I bet you weren't aware that 92% of people will instantly stop reading your article when they see a spelling or grammar mistake. That's why I work hard to make sure your document or article is ABSOLUTELY PERFECT. 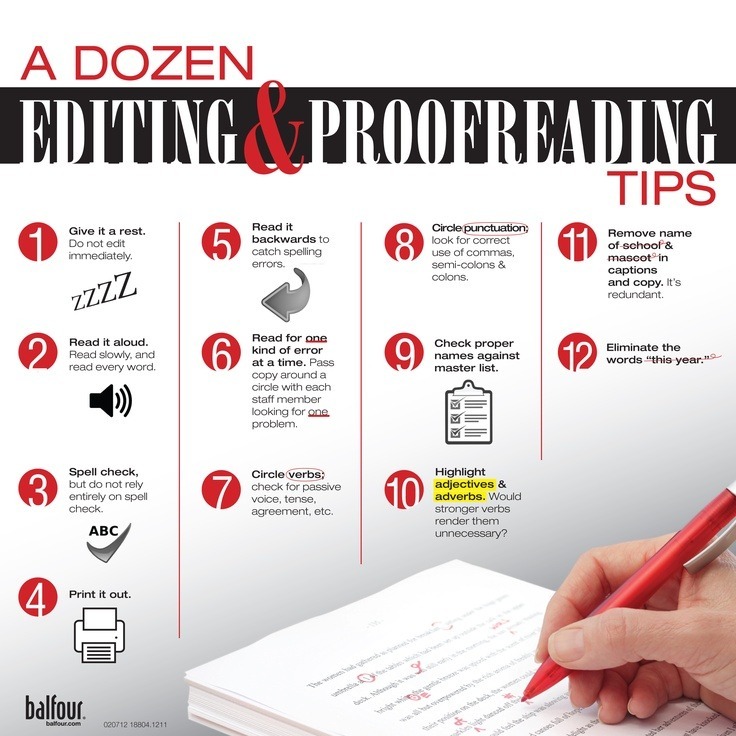 Due to over 12 years of proofreading and editing experience, I can spot mistakes that a majority (you'd be surprised by how many) of proofreaders would miss. I guarantee that you'll be happy with my service the VERY FIRST TIME! Order now! For just $20 you will get a fully professional proofreading and editing service. 24 hour turnaround guaranteed (24 hours per 1000 words). Refund if no changes required.